The Natural History Museum reports that Will was one of their guest at the VIP Opening of “The Deep” in London on 28th May. An Exhibition about the wonderful and bizarre world 11,000 metres below the ocean’s surface, brilliantly entitled “If you lived down here you’d look weird too”. 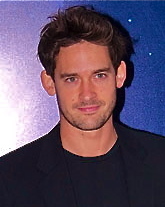 According to imdb.com, Will is playing Bobby Gilbert in the BBC 2 Drama “Christopher And His Kind”. Other cast includes Brit actors Matt Smith (Dr. Who) & Imogen Poots (Centurion). 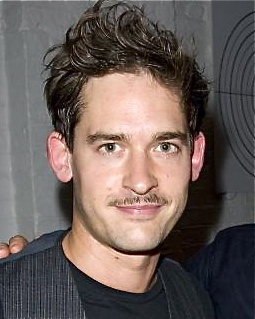 - This may explain Will’s new “30’s look” from the last post!? What’s On Stage reports that Will (along with friend and past dance collaborator, Matthew Bourne) supported ”The Place”, the London based Contemporary Dance School & Theatre in celebrating their 40th anniversary on May 20th. You are currently browsing the WillKemp.org blog archives for May, 2010.